Hey Durham! Are YOU subscribed to The Method Gym mailing list? In our latest mailing for The Method Gym in Durham we rounded up some of our BEST tips from our Durham personal trainers and put them into one fantastic newsletter! 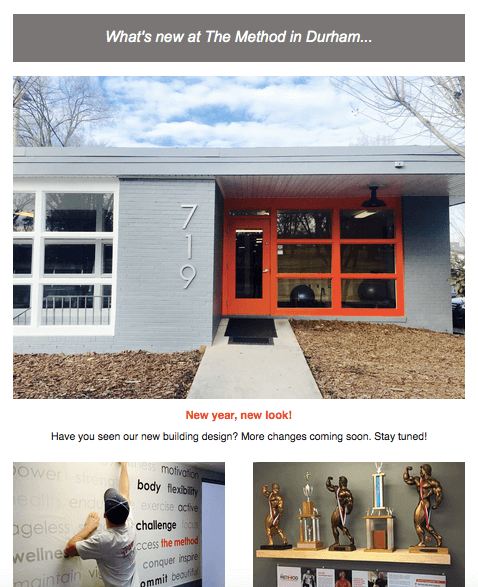 View the full Private Durham gym newsletter here! 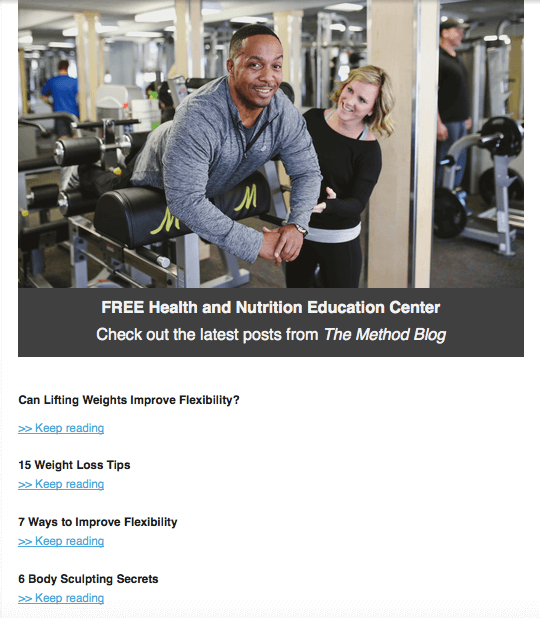 Click here to subscribe to The Method Newsletter! Last week on The Method Personal Training blog, we discussed how our Method uses resistance training and insulin sensitivity to achieve weight loss. Today, we are continuing with part two of this series and will discuss how resistance training paired with proper energy utilization can achieve great weight loss results without losing muscle. 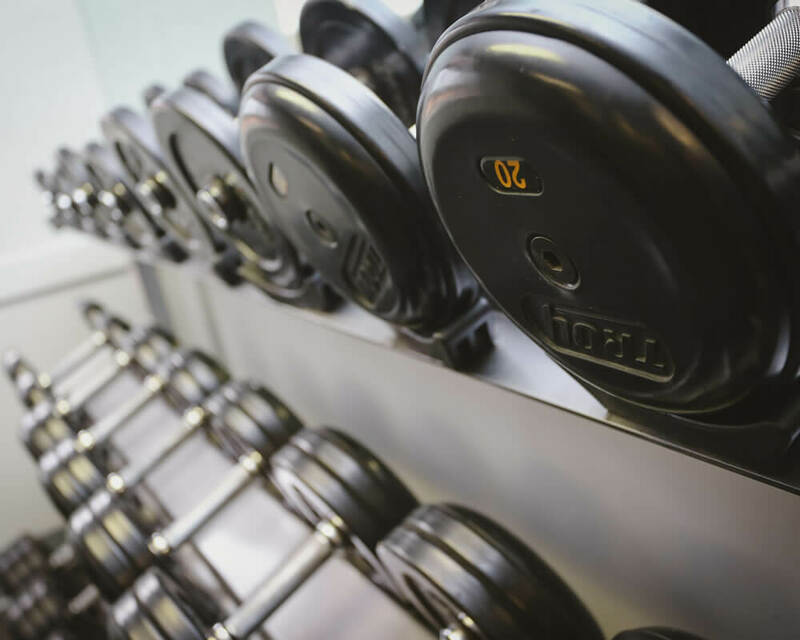 Keep reading to learn more about you can get visible results at our private Durham gym! In our latest newsletter for The Method we shared a peek into our Durham gym redesign in addition to research-based health and fitness tips to keep you motivated! 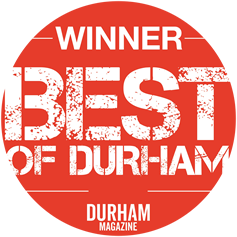 View the full Durham gym newsletter here! 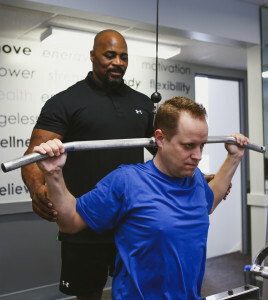 At the Method, we employ the latest weight resistance training exercises to help our clients get in phenomenal shape. 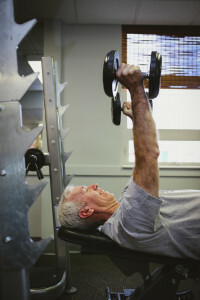 A common goal for many of our clients at our Durham gym is to lose weight safely and effectively. We help our clients achieve this through our Method that utilizes proper training technique and resistance training for weight loss. 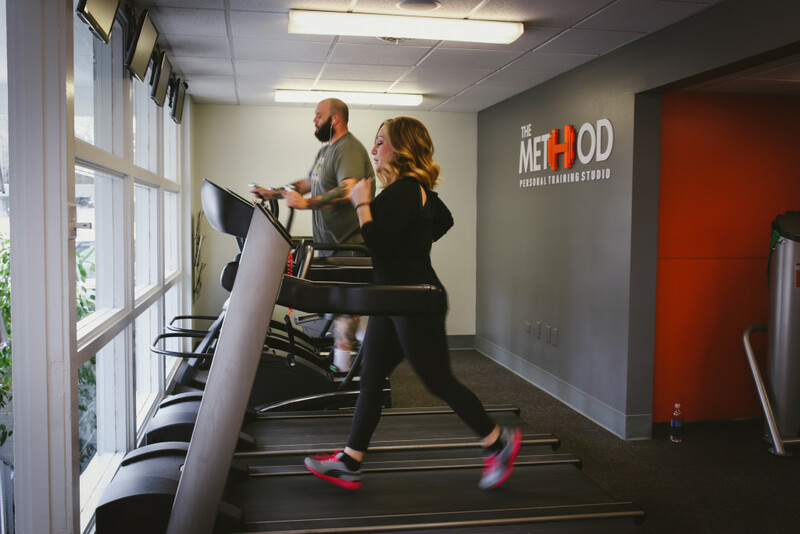 Want to learn about how The Method Gym promotes weight loss? Keep reading. 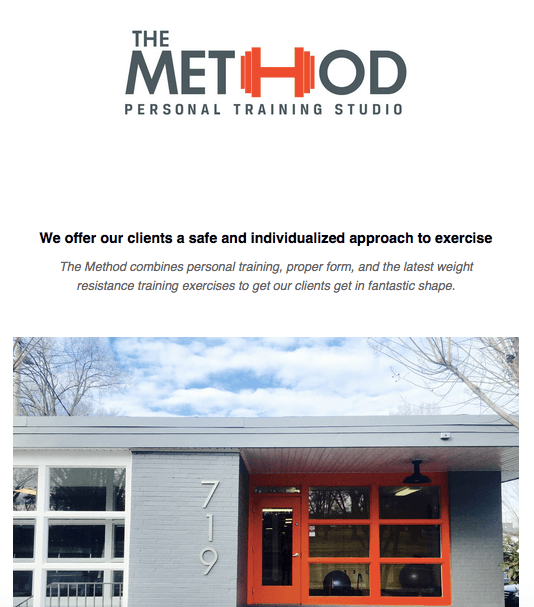 Are you subscribed to The Method Gym mailing list? 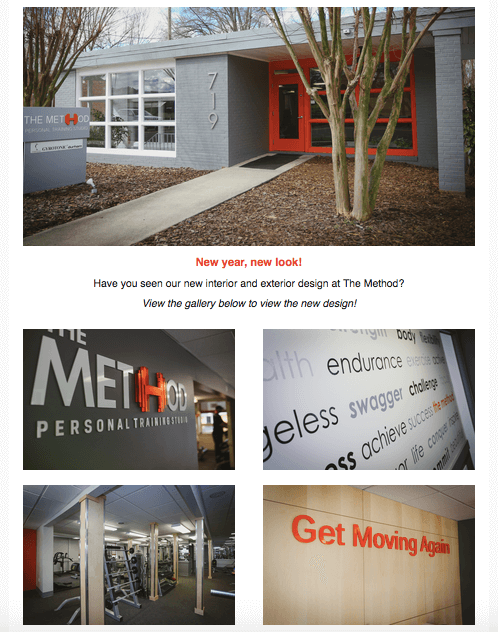 Click here to view our latest newsletter from your favorite personal training gym in Durham!